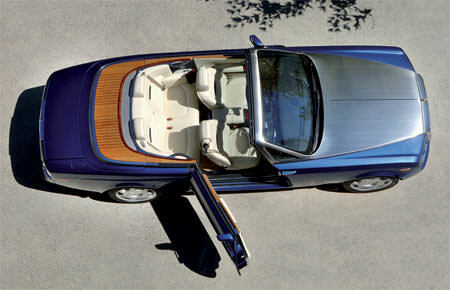 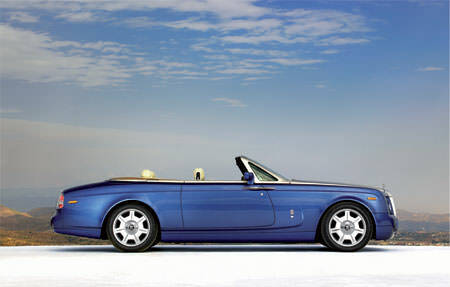 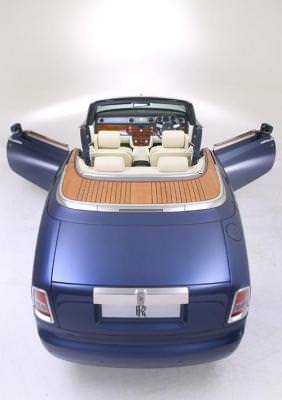 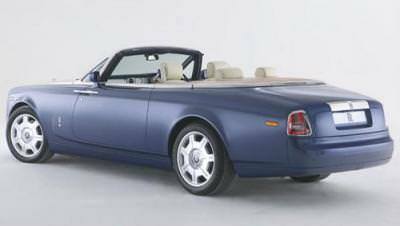 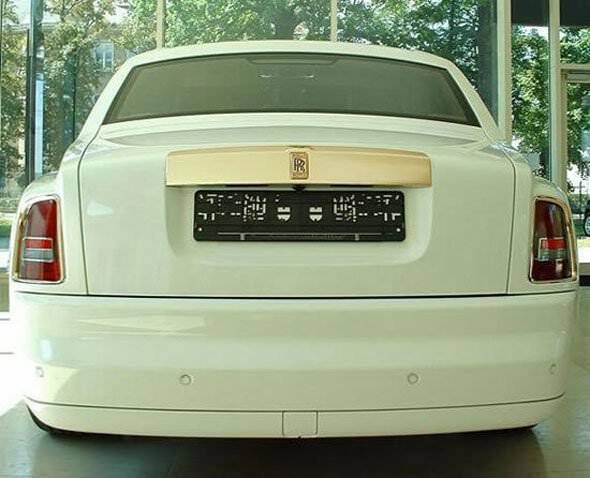 The Rolls-Royce Phantom Drophead Coupé was unveiled at the North American International Auto Show on January 7, 2007, at Detroit, Michigan. 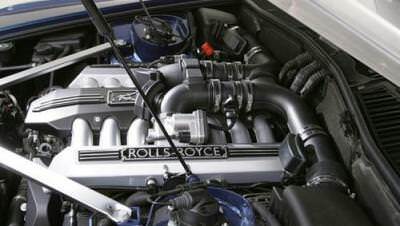 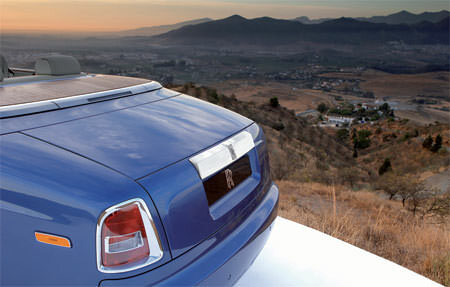 At that show, Rolls Royce announced that they planned to build only 100 of them annually at their facility in Chichester, West Sussex, United Kingdom. 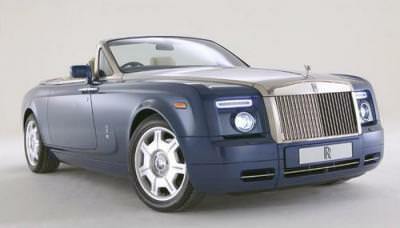 The car was expected to retail at $412,000. 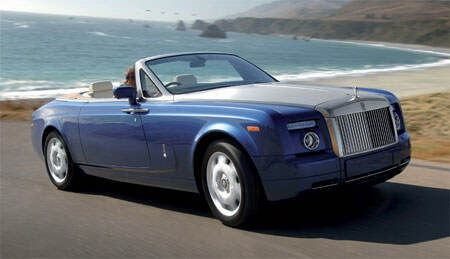 The car entered the United States market with a $443,000 price tag. 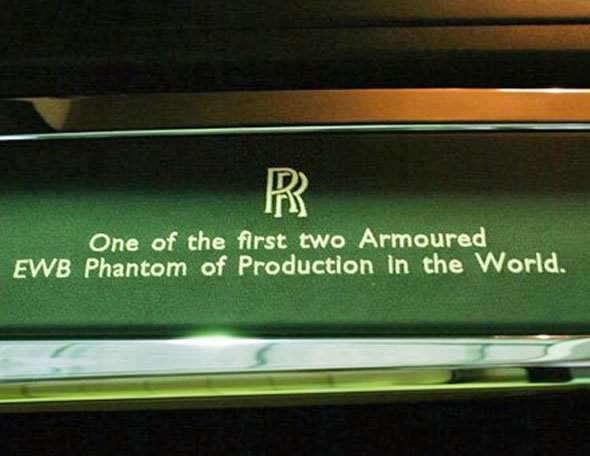 However, in the first year, the company sold 253 of these cars. 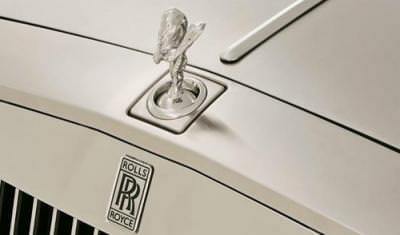 One car was sold at auction for charity in 2007 for two million dollars, qualifying it as the most expensive new car ever sold in the United States. 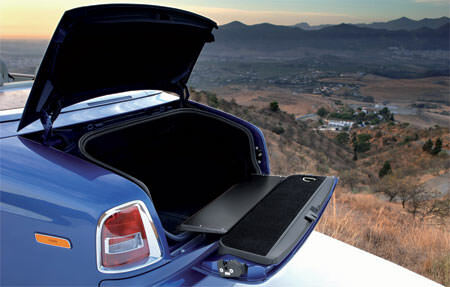 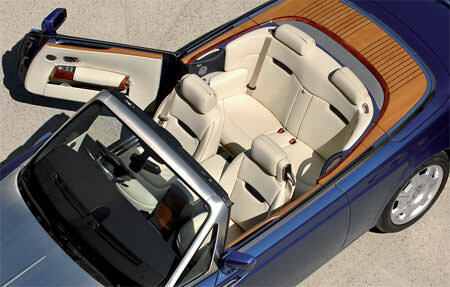 The car is extremely quiet for a convertible, which holds four people comfortably. 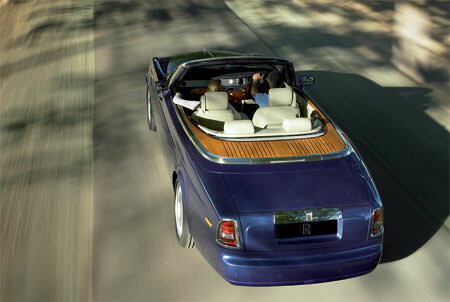 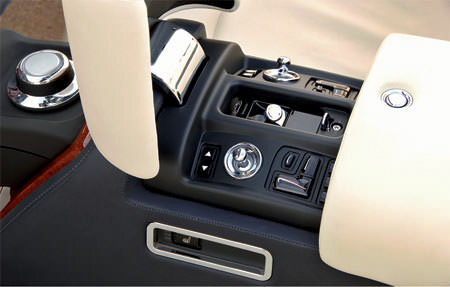 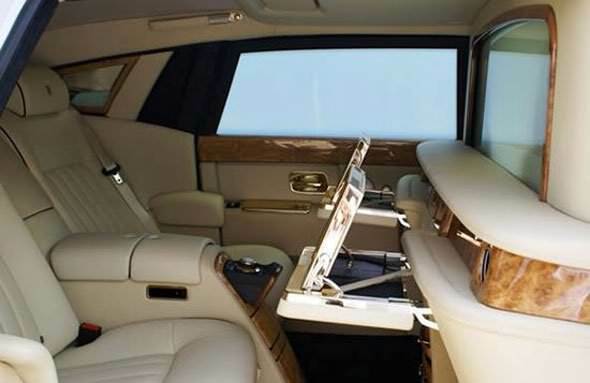 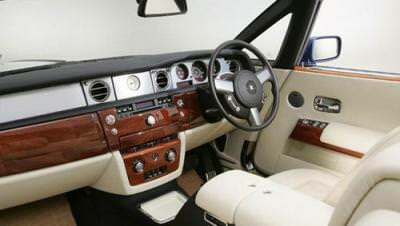 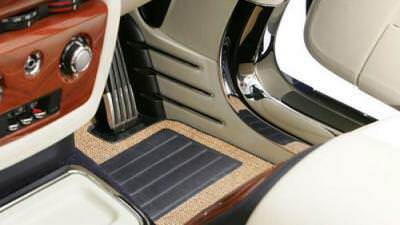 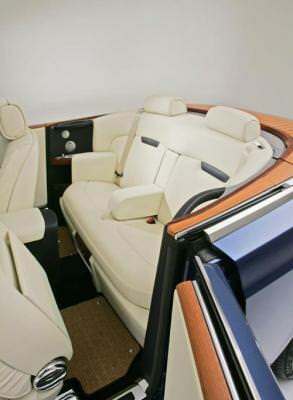 Rolls Royce makes this car to be impressive and has looked at every detail down to its hessian floor mats. 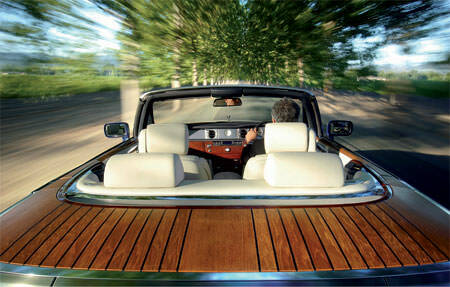 The car is teak wood trimmed giving that highly polished appearance. 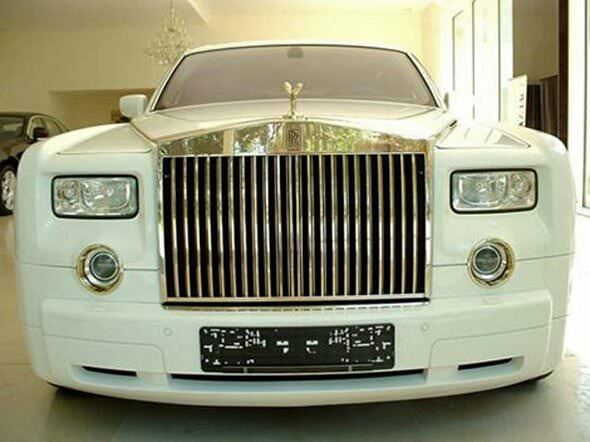 Drivers are disappointed that the car has a large blind spot. 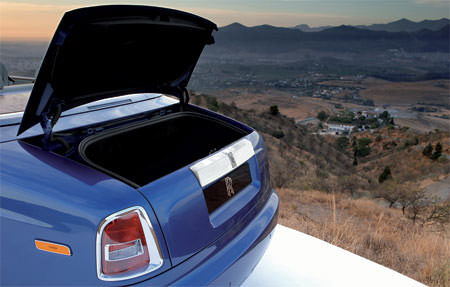 Storage space is adequate for this size of car. 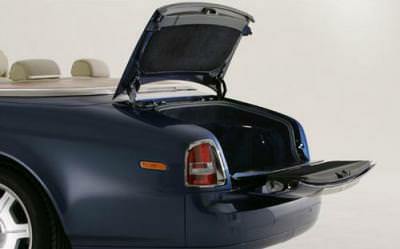 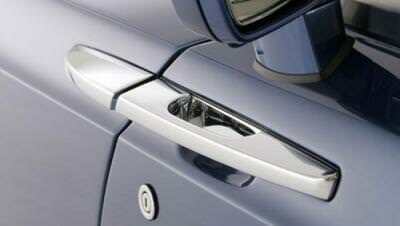 The two-toned car features rearward opening coach doors. 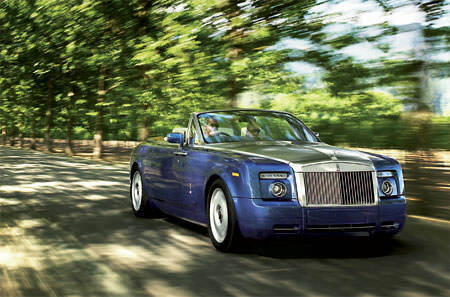 Buyers can choose from more than 44,000 color combinations. 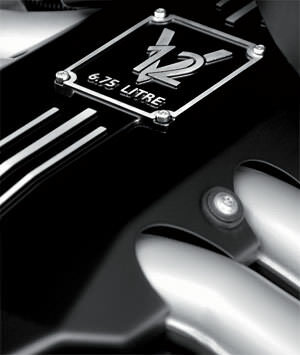 The car features a V12 engine for driving pleasure. 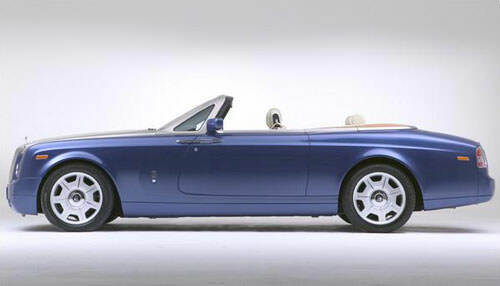 It will go from zero to 60 in 5.4 seconds.